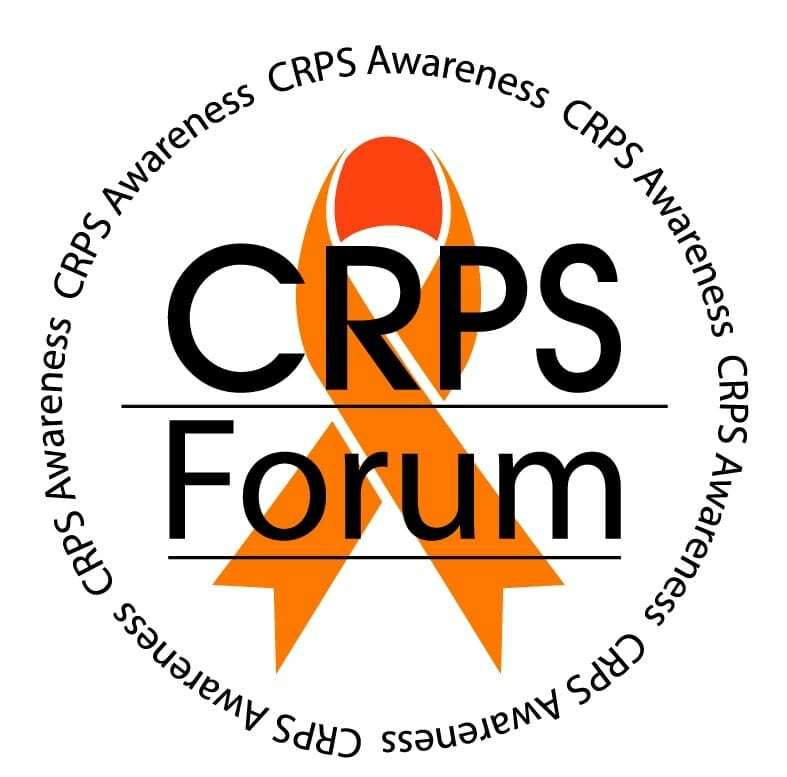 How do you deal with negative comments about CRPS? Wow! this is a tough one! I was diagnosed with CRPS in my right foot/ankle 18 months ago - my spread has been aggressive and has now reached my thigh. My symptoms were not bad - pain levels etc....I was exaggerating them! To put it bluntly I was devastated - I had worked with the person who had started this negativity for 15 years!! I had a good cry and then wrote a letter of complaint and made an appointment to see my manager. I stated that the letter was to go onto this woman's HR file, but that I felt calling her in would achieve very little, but if it continued I would involve the HR dept, unions etc. I then proposed my plan of action. I would do a presentation/Q and A session for all staff members. This would outline what CRPS is, its diagnosis, McGill pain scale etc. It would also cover the symptoms I have, the treatments tried so far and what other treatments were out there. In essence I would take away her audience and then if anything negative was said in the future the other staff members would know it was not true. My manager felt this was a positive way to handle the situation and set the sessions up for me. She also made the suggestion that I also discussed the reason/diagnosis behind my original surgery and why the consultant thought it had been necessary, thus covering all the points in the rumours! 'are you better yet?' or 'why are you still on crutches?' were not good questions for me - obviously CRPS does not get better like a virus and I would not still be on crutches if I didn't need them! I instead suggested asking how I was that day, or was I having a good day? A thumbs up or thumbs down signal is also a good light hearted way to ask. Some people did get upset when I stated how amputation was not normally considered for CRPS but if it was how I would have had my leg amputated without hesitation. It was not my intention to upset anyone so that was hard for me to see, but I reassured people that I am still ME - I just do things slightly differently. So now months on - work is fine - I do struggle some days and some days I work less hours but I am trying to stay in work as much as possible. So I turned around what could have become a really bad situation, and my work colleagues are now supportive and feel more comfortable in discussing/approaching me about my illness as they now realise they will not upset me by asking, and that although I am no medical expert, I will answer them as best I can. So how I deal with negativity? With as much grace and humour as I can muster - I have realised who I can rely on and I concentrate on those relationships and the positivity they bring me. If others want to be negative - they do not deserve or warrant my energy. I will be polite to them and stand up for myself when necessary, but I do not let them get me down. Life is too short, and my energy reserves too low - for me to deal with their negativity. Having CRPS is bad enough - and if they cannot see the person behind the illness/the crutches and the pain then that is their problem - not mine. Hang in there - it is not easy to handle but concentrate on the people in your corner - they are the ones that matter.